So I finished this book a few weeks ago (I don’t blog as fast as I read!) and when I posted this book on Instagram a few weeks ago a lot of people commented to say how much they had enjoyed the book, and I have to say I agree with them! At first I thought it would be a romance novel, but it’s not at all, and instead focuses on the relationship between Kendra and the whole family. I was quite surprised by this book and it was nice for it not to be so cliché. I’ve read this twice now, just to get my head around it and I have to say I enjoyed it a lot more the second time, when I managed to get my head around the flashbacks. The book kept me interested all the way through and it was intriguing to find out what had actually happened to Kendra. If you like emotional books, and are looking to read something that’s not so predictable, I’d really recommend this. 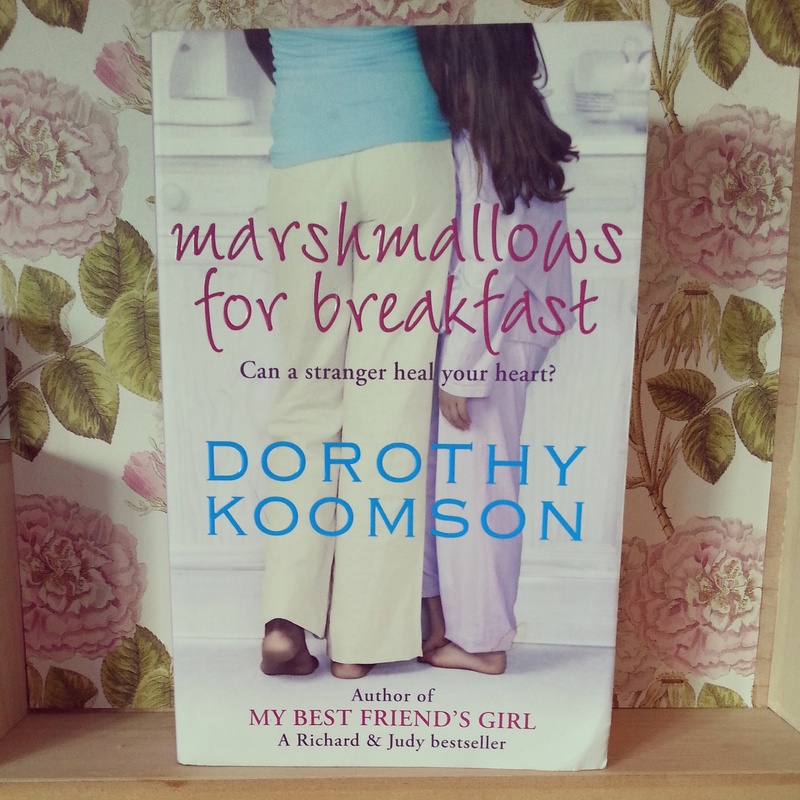 I’m looking forward to getting a few more of Dorothy Koomson’s books.